Great unit totally furnished, ready to move in!! 1 bedroom plus 1,5 bathroom and large balcony facing east! 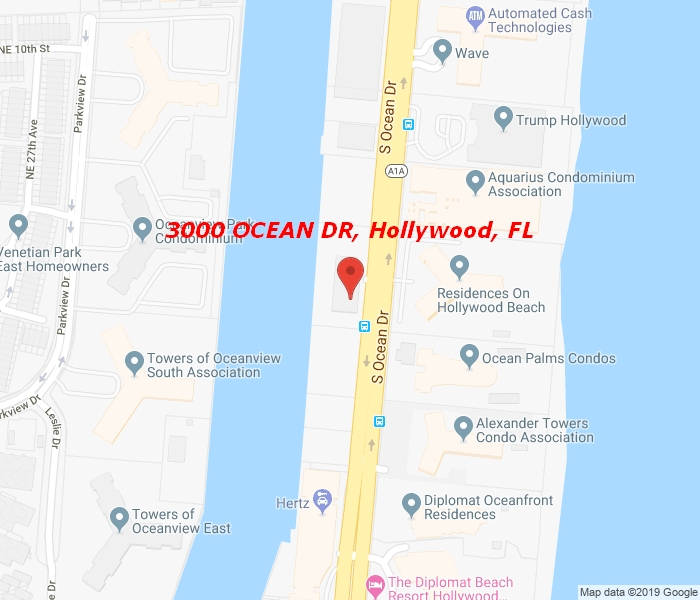 building on the intracoastal , but tenant have access to the beach across the street and also all the amenities located on the east tower. easy to show. granite counter top .